Liz joined the British Library as Head of Strategy Development in 2013, after over a decade in the Civil Service. 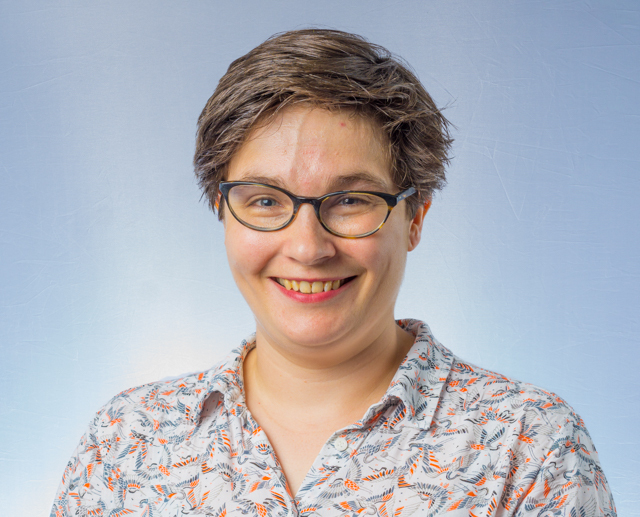 Liz is a member of the British Library’s Strategic Leadership Team and led the development of the Living Knowledge Network, a new partnership with 22 major public libraries, the National Library of Scotland and the National Library of Wales. Liz is also a Trustee of the Chartered Management Institute and a Fellow of the Royal Society of Arts.